​Roy Hodgson admitted that it was difficult to find the right tactical balance to take on Manchester City after Crystal Palace fell to a 3-1 defeat in the Premier League on Sunday. Pep Guardiola's side put on a dominant display at Selhurst Park as they took another step towards retaining their title, with a Raheem Sterling brace and a late strike from Gabriel Jesus enough to see the Citizens comfortably past the home side. Luka Milivojevic was able to give ​City a scare late on as he replied with a free kick ten minutes from the end, but Hodgson admitted that his team were not the only side to have struggled against the champions. 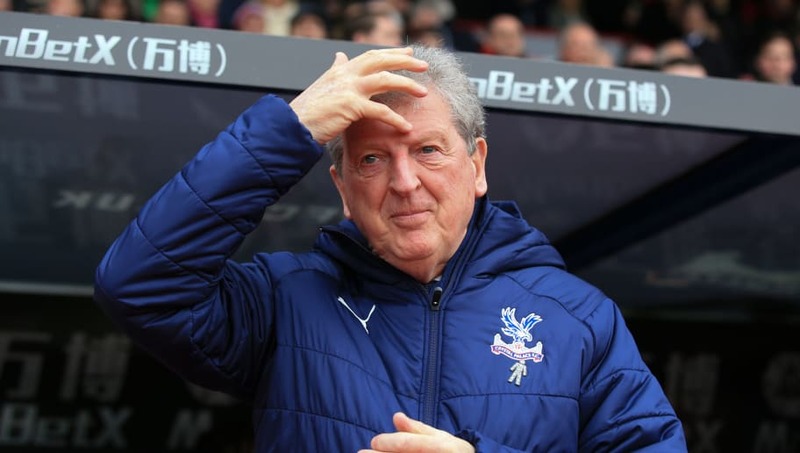 As quoted by ​Crystal Palace's ​website, Hodgson said: "That is not only our task but it is the task of quite a lot of other teams in the league when they come up against Man City. It is what you prepare for, it is not difficult to see where their strengths lie. "But it is so difficult getting that balance right, making sure you don't get totally torn apart tactically, and at the same time putting them under enough pressure to concern them in some way. "But in doing so, what invariably happens is you stretch yourself, go to 4-4-2, you put a winger on, you play two guys up front and encourage your full backs to push up and then they break on you and score a third goal and put the game to bed." "Today they showed why they’re one of the best teams in the league and it was a very hard game for us." Sunday's defeat left Palace 13th in the table, with a trip to the Emirates to face ​Arsenal next on the agenda for Roy Hodgson's side next Saturday.